Troop 1154 was formed in December 2000 and is chartered by the George C. Marshall Internal Center. 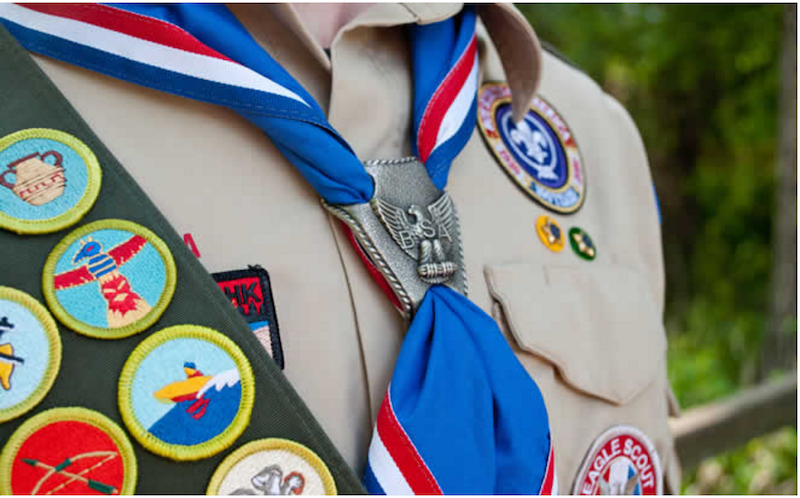 Our troop continues the scouting tradition in the Ashburn area. The leaders of this troop are dedicated to making scouting a positive experience for each Scout. The leaders of this troop are all volunteer Scouters and parents who are dedicated to the program. However, parental help is a necessary element in making the program a The most successful Scouts are the ones whose families encourage, support, and nurture them. This does not mean doing the work for them. Rather, the Scout must be the one to learn and understand the materials. As parents, we have to encourage them to do their best and to point them to information to succeed.